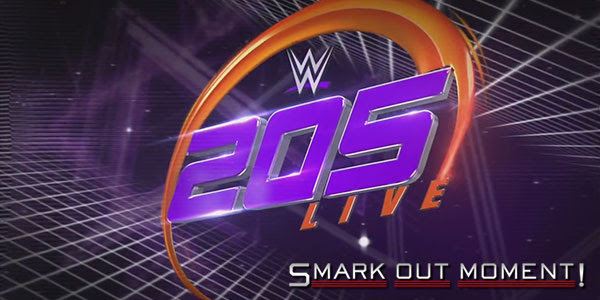 Tonight's episode of WWE 205 Live for December 19, 2017 is coming to you live from the Prudential Center in Newark, NJ. Follow along here for ongoing coverage of the results of the show to find out what happens as things occur and chat with fellow WWE fans in the comments below! Kalisto and Gran Metalik def. Gentleman Jack Gallagher and The Brian Kendrick by disqualification when they refuse to stop beating them down, which they continue to do after the referee calls for the bell. Metalik's knee is targeted with the steel steps and the ring post. Cedric Alexander def. Drew Gulak by pinfall. After the match, Daivari tries to jump him, but Alexander turns things around.